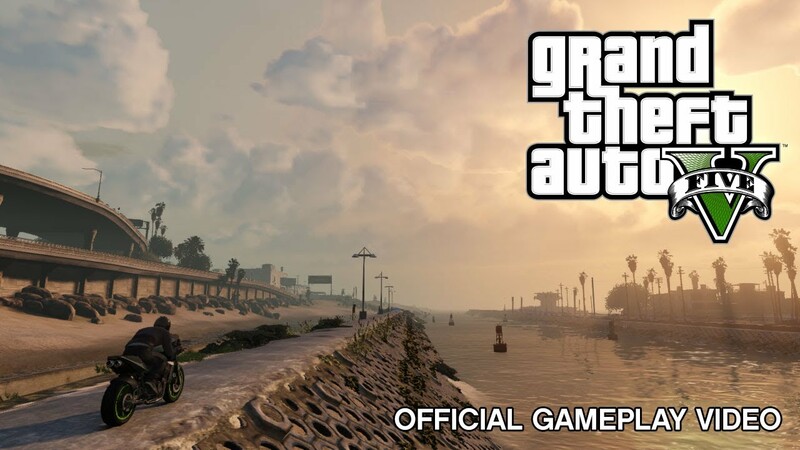 After a long period of silence, Rockstar Games has finally announced the release of the 14th game in the series, their biggest open world game to date, Grand Theft Auto V, coming September 17th 2013, on Xbox 360 & Playstation 3. Until further info is revealed, PC gamers will have to assume a wait of several months extra once again, before the PC version gets released. 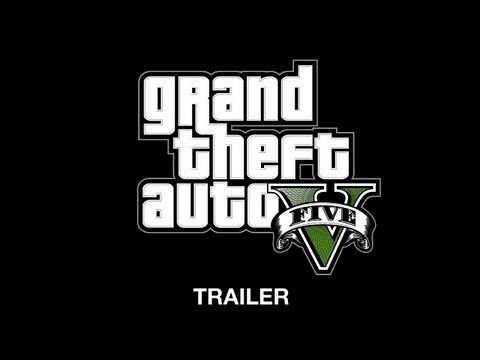 "Grand Theft Auto V builds on everything we've learned about open world game design," said Rockstar Games founder Sam Houser. "We can’t wait to share it with fans." Pre-orders for the game begin on November 5, 2012 in stores everywhere. Developed by series creator Rockstar North, Grand Theft Auto V takes place in a re-imagined, present-day Southern California in the largest and most thriving game-world we have ever created set in the sprawling city of Los Santos and for miles beyond - from the tops of the mountains to the depths of the ocean. Nice. Maybe they'll do a decent PC port this time. Pre-orders begin on November 5th but the game will be out September 17th? I look forward to being politically incorrect!